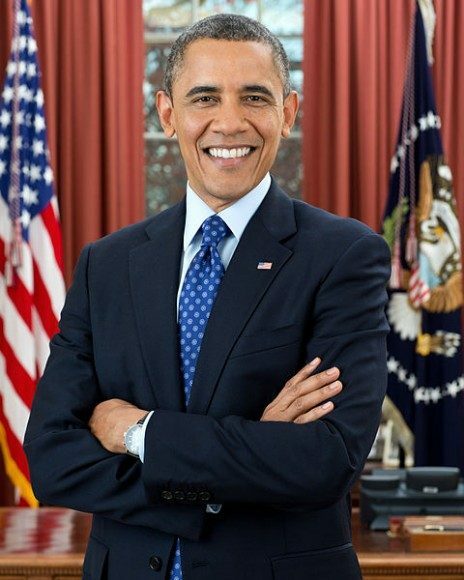 President of the United States Barack Obama will introduce night one The World Wars six-hour History special. Jeremy Renner (The Avengers) narrates the special. The special focuses on the story the wars that spanned three decades through the eyes men like Roosevelt, Hitler, Patton, Mussolini, Churchill, Tojo, DeGaulle and MacArthur. It will focus on the timeline between 1914 till 1945 and how some of these men came of age during World War I. They make some tough decisions during World War II. This special will be told with dramatic scenes, top notch CGI and contributors such as John McCain, General Colin Powell, Leon Panetta, Italian Prime Minister Mario Monti, British Prime Minister John Major and more. Stephen David Entertainment produces The World Wars. Executive producers are Russ McCarroll, Paul Cabana and Elaine Frontain Bryant and Stephen David. The World Wars premieres on Memorial Day, May 26 at 9PM ET/PT on the History Channel.